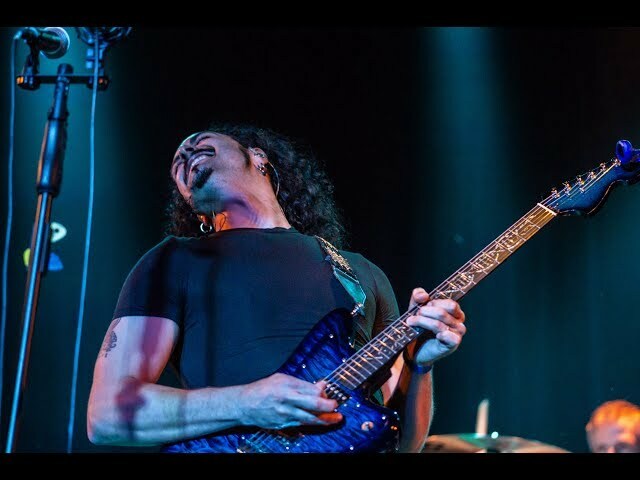 Blue Helix is a musical tsunami that write songs conjured up from a pure and honest place; an amalgamation of grunge-inspired modern rock, thoughtful metal, neo-prog, and acoustic folk. This stunning new "Aliens" video is a must-see clip that should not be missed! Your opinion counts, so please take a moment to tell us what you think. Blue Helix official music video for 'Aliens'. We filmed this video with a Go Pro from the TV at the house we were staying at during our stay in Spokane. Audio is low so turn it up a little bit. 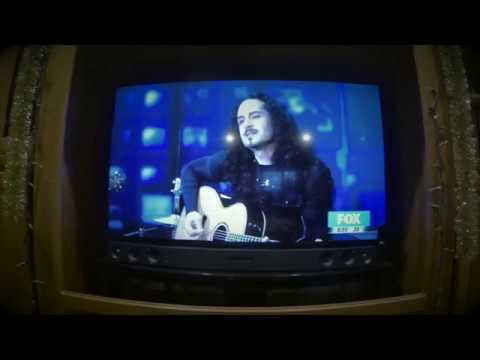 We played Fox28 into their commercial breaks, this is the end of the segment, with the interview and our Last song "Enemy". 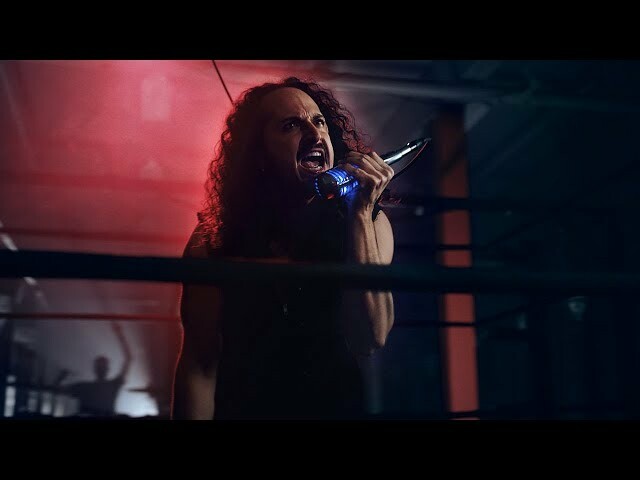 Blue Helix Official HD Music Video for Anti-Social Butterfly as featured on The Huffington Post on January 4th, 2018. Singer/songwriter of Blue Helix Sami Chohfi dealt with bullying as a kid. He wanted to create a song and video that would give hope and serve as a positive message to those who have suffered and continue to suffer from this epidemic. Tell us your story, we want to hear from you. About your dreams or you’re master plan"
Live footage and audio of the Blue Helix 2018 Anti-Social Butterfly Brasil Tour. This video documents the best moments of our tour. It features the songs Anodyne, Anti-Social Butterfly and Enemy Live. A special thank you to Movida, Radio Rock 89 FM, David Rossetto, Kevin Preston, and everyone who was a part of the tour and made it so special. 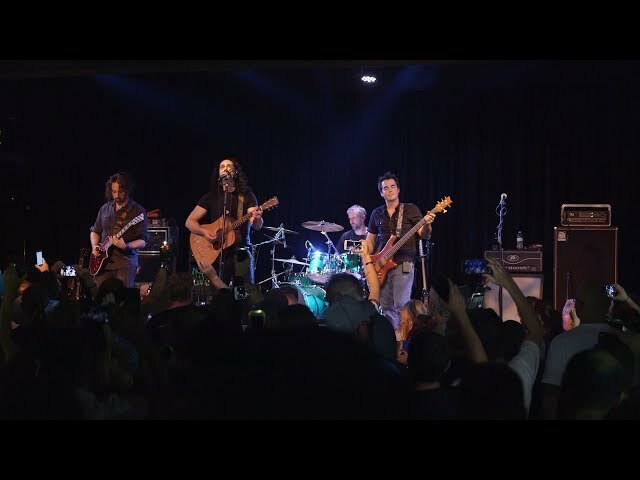 Blue Helix - This Tragedy - DrumCam "Meeker Days"
Blue Helix performs Chris Cornell's "The Promise" live at the Crocodile in Seattle on Chris's birthday July 20th, 2018. Lead Singer Sami Chohfi wanted to pay tribute to his favorite Singer/Songwriter Cornell by performing his last released song to date. This song has very powerful and haunting lyrics that struck a chord with Sami much like most of Cornells songs, which inspired not only the music of Blue Helix but the performance of this masterpiece. 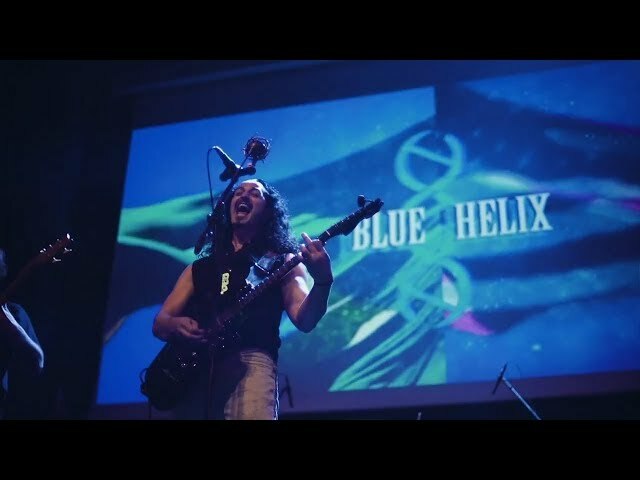 Please enjoy Blue Helix live at the historic Crocodile in Seattle, Wa. This is a live showcase of 5 songs in 6 minutes. Songs performed on this performance include Despair, This Tragedy, Runaways, Enemy, and Anodyne. All songs written and produced by Sami Chohfi. "Anodyne" was recorded using only VHS analog video equipment. "Anodyne" is a heart pounding nostalgic journey to the 90's that will remind you of special memories, like the first time you fell in love, your favorite high school pep rally, the first time you got too drunk with your friends, your first kiss and even dinner at grandma's where all your cousins would randomly show up. The videos sole purpose is to remind us of the little things in life we sometimes take for granted. BLUE HELIX is a four-piece Melodic Hard Rock band that hails from two cities; Seattle, Washington and Sao Paulo, Brazil. The Singer/Songwriter of BH Sami Chohfi alongside Brazilian Director Arturo Querzoli both have a long history of love for the music of the 80s and 90s. Their newest video "Anodyne" pays tribute to the lost art of VHS Analog video recordings. The band performance scenes were shot in Sao Paulo during their recent tour to Brazil. Blue Helix won a national competition and their single Anti-Social Butterfly was on rotation on 89.1 A Radio Rock for over two months reaching the Top 10 most requested songs by listeners. Please enjoy the new Blue Helix video completely filmed in retro/vintage analog cassette tape, and if you love the video make sure to follow the band on Instagram, Facebook, or Twitter.